These sneaks have been a go-to since back in the day and they’re here to stay. For tomboys, fashionistas and everything in between. 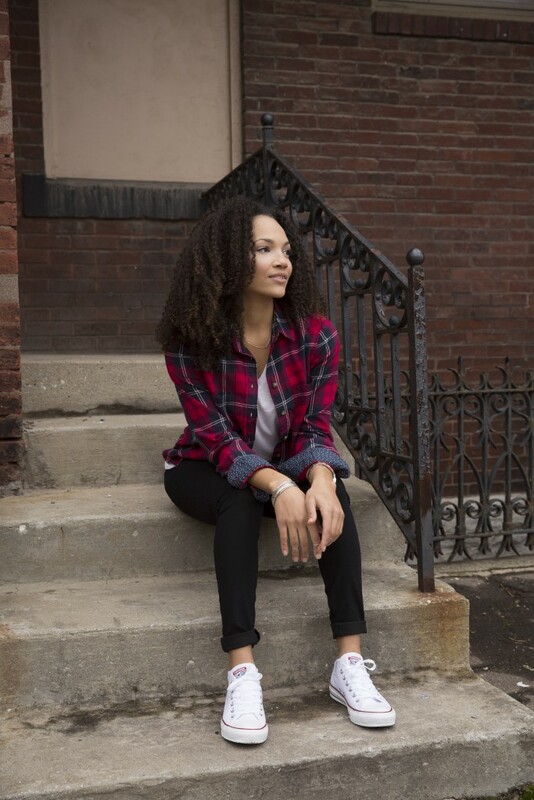 Iconic Chucks adapt to your style. Follow Finish Line’s board Weekly Must-Have: Converse Chuck Taylor All Star on Pinterest. 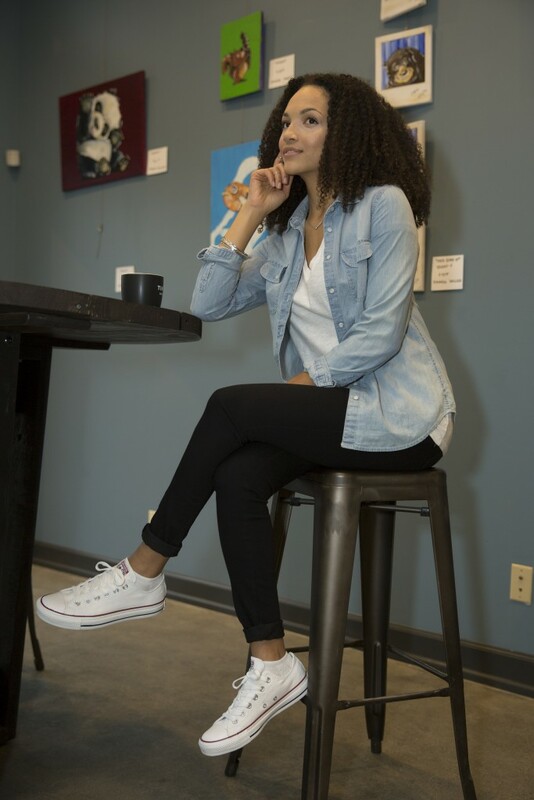 Add Chuck Taylors to your style at Finishline.com and don’t forget to hashtag #FNLstyle when you show off your Weekly Must-Have looks.